Couples’ Conversation – Make Love, Make Money, Make It Last! Why is it that 40% – 50% of marriages fail? Why is it that a couple can start out happy, but end up hating each other? What are the secrets that long time, happily married couples have discovered that have allowed them to withstand the test of time? Dr. Willie Jolley and Dee Taylor-Jolley have withstood the test of time. They have been married for over 32 years and have not had an argument in 30 years. That doesn’t mean that they never argued. The first two years were tough, but they learned some secrets that have helped them go from arguing to loving! Today they work together; play together, and along the way, they have learned how to stay together. 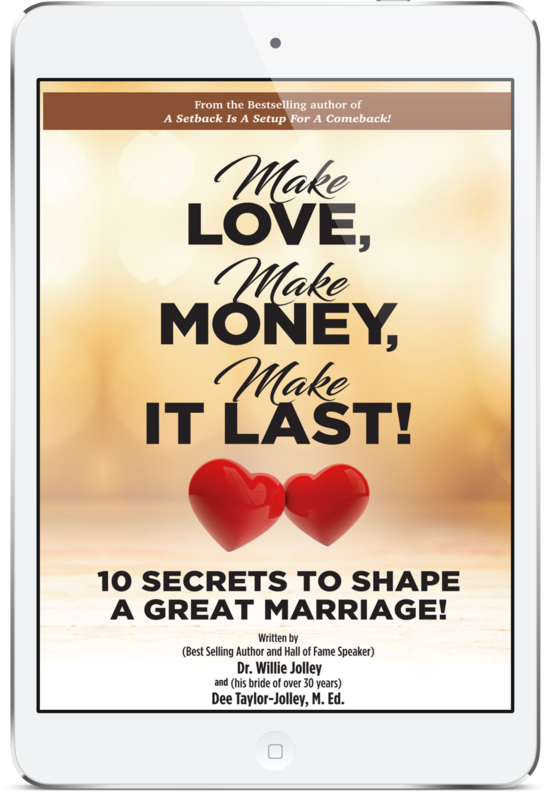 In this book, entitled, Make Love, Make Money, Make It Last!, The Jolleys share 10 Secrets to shape a great marriage. They also share secrets from other couples who have been happily married for over 30, 40, 50 and even 60 years! or looking to get married. 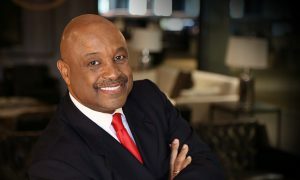 Dr. Jolley is the host of the #1 Motivational Show in America on SiriusXM. He has authored several international best-selling books including It Only Takes A Minute To Change Your Life, A Setback Is A Setup For A Comeback, Turn Setbacks Into Greenbacks and Achieve Greatness with An Attitude of Excellence. He holds a B.A. degree in Psychology and Sociology from The American University; a Master’s in Theology from Wesley Theological Seminary; and a Doctorate in Faith Driven Achievement from the California Graduate School of Theology. Dee Taylor-Jolley is the C.O.O. of Willie Jolley Worldwide. 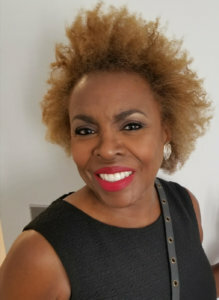 She is also the Chief Learning Officer for Jolley University, which is the training and development division of Willie Jolley Worldwide. Before working with her husband, Dee was a high school teacher, a corporate trainer and a congressional aide. As an educator, she was honored as a Teacher of the Year with the DC Public Schools. She was a trainer for American Management Association and the training director for the National Association of Home Builders. She went on to serve as a staff member to several Members of Congress. She holds a BA in Political Science from Howard University and a Master’s Degree in Curriculum Design from The Catholic University of America.